Sunderland Property Blog: Sunderland Landlords and Tenants - What Does The Tenant Fee Ban Mean For You? 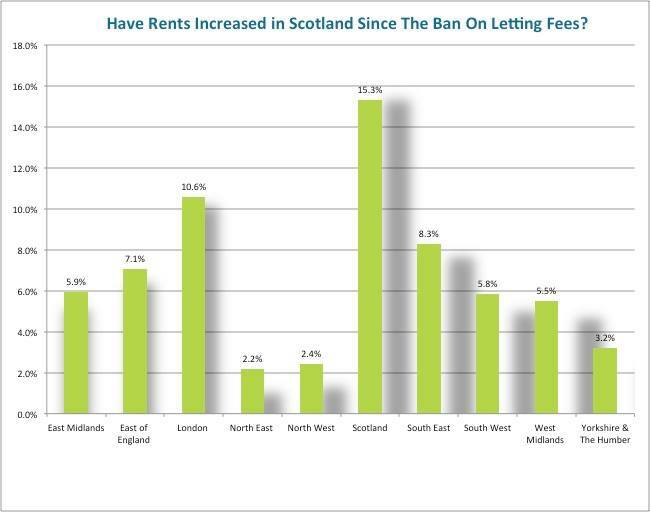 Sunderland Landlords and Tenants - What Does The Tenant Fee Ban Mean For You? With our new Chancellor of the Exchequer revealing a ban on Tenant fees in his first Autumn Statement last Wednesday what does this actually mean for Sunderland Tenants and Sunderland Landlords? Are you really telling me the Scottish economy has outstripped London’s over the last 4 years??? Is anyone suggesting Scottish wages and the Scottish Economy have boomed to such an extent in the last 4 years they are now the Powerhouse of the UK? If they had, Nicola Sturgeon would have driven down the A1 within a blink of an eye, to demand immediate Independence!! 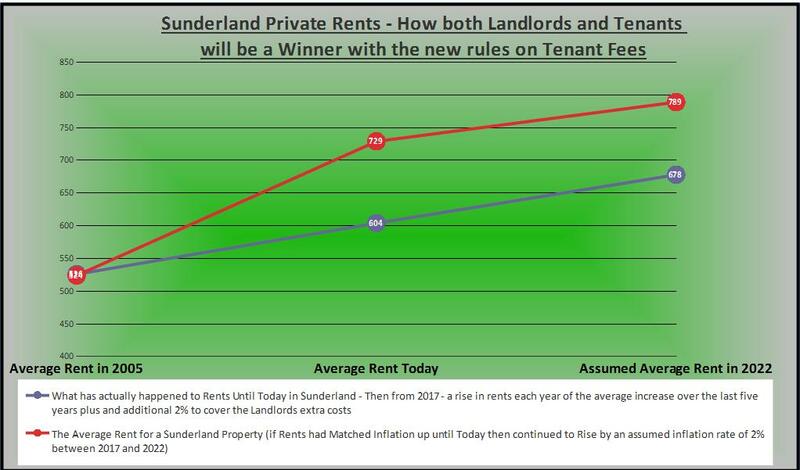 So what will happen in the Sunderland Rental Market in the Short term? Well nothing will happen in the next 12 to 18 months...it’s business as usual! It takes, according to ARLA, (Association of Residential Letting Agents) on average 17 hours work by a letting agent to get a Tenant into a property. We need to complete a whole host of checks prescribed by the Government; including a right to rent check, Anti Money Laundering checks, Legionella Risk Assessments, Gas Safety checks, Affordability Checks, Credit Checks, Smoke Alarm checks, Construction (Design & Management) Regulations 2007 checks, compliance with the Landlord and Tenant Act, registering the deposit so the Tenants deposit is safe and carry out references to ensure the Tenant has been a good Tenant in previous rented properties. All of which the vast majority of lettings agents take very seriously and are expected to know inside out making us the experts in our field. Yes, there are some awful agents who ruin the reputation for others, but isn't that the case in most professions? ...but that is bad news for Sunderland Tenants? I'm keen to get your thoughts on this article and how you think the banning of Letting Agent fees may impact on the Sunderland rental market?